CHICAGO (WLS) -- The reward to find the killer of aspiring local model Kaylyn Pryor has been increased to $26,000. The 20-year-old was shot and killed earlier this month while waiting for a bus after visiting her grandparents' home in Englewood. A 15-year-old boy was also wounded in that same shooting. 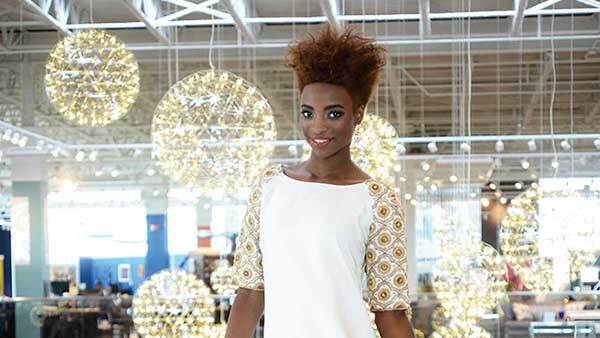 Pryor, an Evanston resident, recently won a model competition and was signed to a contract.